Liverpool's pragmatism is a crucial attribute in their quest for Premier League success this season, according to Graeme Souness. 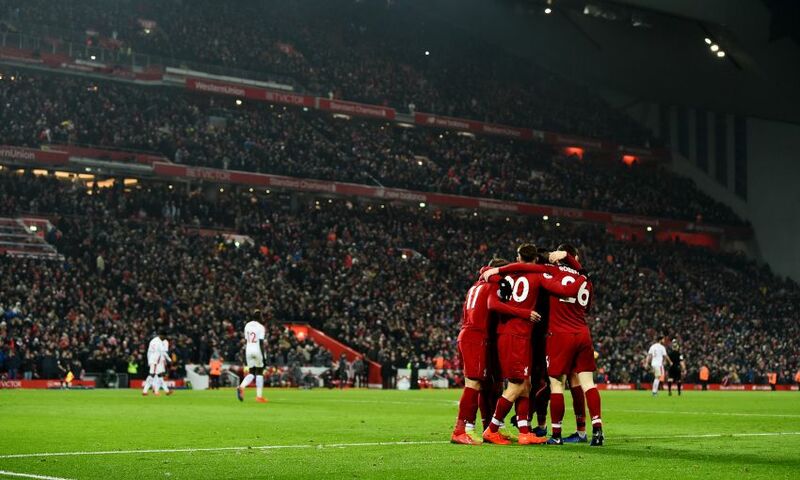 So often victors through controlled, incisive performances since August, the top-of-the-table Reds had to find a different way to defeat Crystal Palace at Anfield last Saturday. Eventually, they did; a 4-3 win maintained a four-point advantage for Jürgen Klopp’s side over nearest rivals Manchester City with 15 games to go. Souness won the championship five times as a Liverpool player and the 65-year-old feels the current crop’s ability to get over the line in matches will see them stay on course. “We’re in a great position,” he told Liverpoolfc.com, speaking before the clash with the Eagles, where the club marked the 100th birthday of his former boss, Bob Paisley. Liverpool are, of course, aiming to end a long wait to claim the title and, warned Souness, are likely to bump up against obstacles in the coming months. But the Scot sees the necessary characters within the squad to cope with such difficulties. “It’s a group that’s not done it before. In many ways, getting over the line the first time is the hardest one. People say it’s hard to retain a trophy, and it is, but I think it’s harder to win it first time,” he added. “I’ve got a sneaky feeling Liverpool will win it this year because of the slightly pragmatic way they can play at times. I don’t think they’ve been like that in the past; it was all about winning a game 3-0 instead of just 1-0.